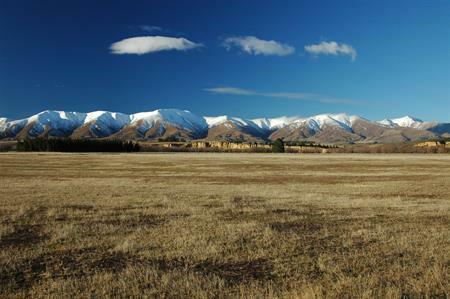 Water has been described as the white gold of Central Otago. 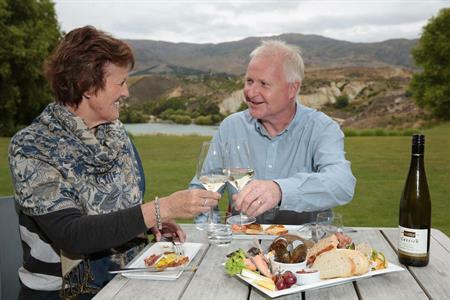 In many ways water is Central Otago's the most valuable resource, affecting current and future prosperity in the district and the ongoing quality of life of its residents. 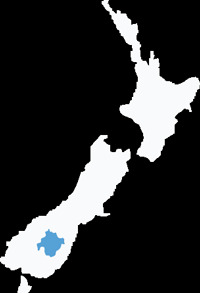 A report by BERL Economics commissioned by the Central Otago Council in 2009 found that commercial water uses contributed at least 16.6 per cent of the district GDP and over 15 percent of employment in 2007. 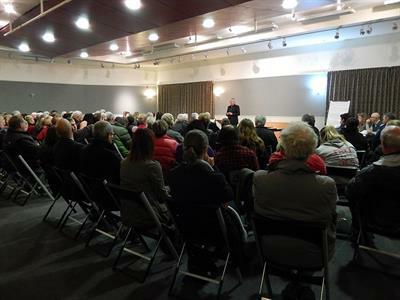 For more information on the value of water to the Central Otago economy and a copy of the BERL report please click HERE.